Tag Archives for " maxi climber "
If you want to know if the Maxi Climber is any good and if it’s a good fit for you, read this article. 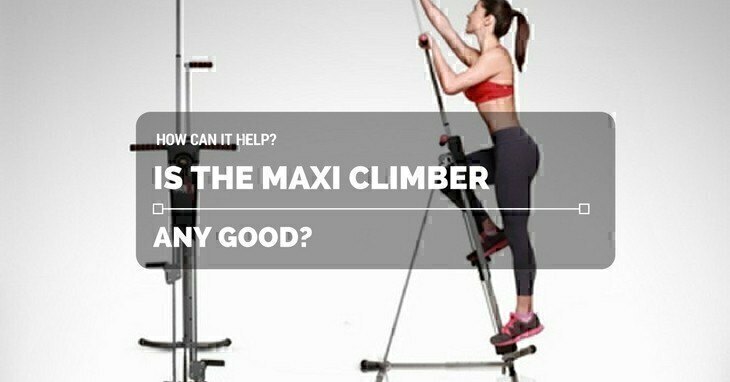 Is the Maxi Climber any good? That’s everyone’s ultimate question, isn’t it? That’s totally understandable though because we all want something which has been proven to work. I mean, I don’t want to buy an exercise machine with bad reviews. 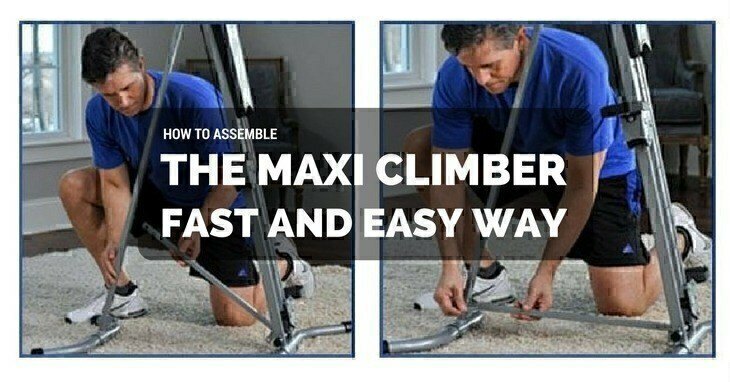 Right now, you should visit ﻿﻿this a﻿﻿rticle about my Maxi Climber reviews. Here’s the deal, it’s not the only vertical climber on the market. And I’ve already compared it with its competitors, as you may have read my previous reviews. But now, we will focus solely on Maxi Climber and its effectiveness. Also, we’ll look whether it makes right on its promises and claims. The last thing we need is a product which is more hype than anything. 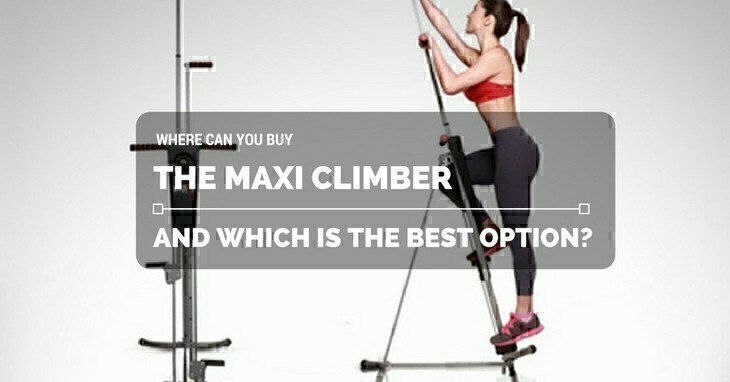 Read on if you want to know where you can purchase a Maxi Climber and the various advantages to each option. There may be many vertical climbers available on the market, but if you look closely at the pros and cons, Maxi Climber is undeniably one of the best options. I used to exercise on the treadmill for an hour and even after months of doing so, I realised I was nowhere near my body goal. The thing is, I could spend an hour there and just burn a measly 250 calories. 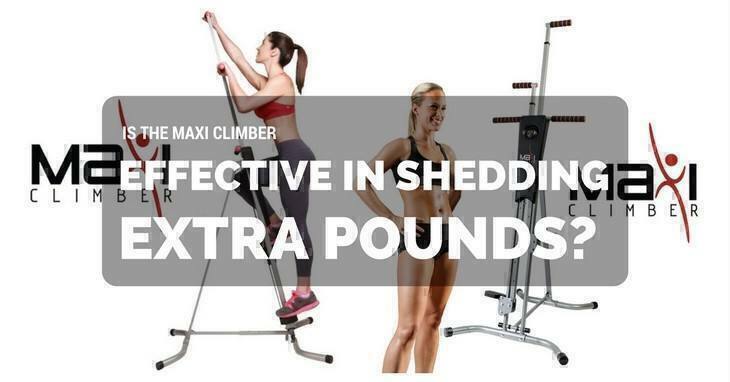 With the Maxi Climber, it’s up to 500. So next question is: where to buy a Maxi Climber? I’m pretty sure you’re dying to know just how effective this is. Read this article for more valuable information if you want to know how much a Maxi Climber costs. Unless it’s things like cribs, strollers or car seats, I always like to look at the price tag before making a purchase. You see, there’s this common misconception that the more expensive it is, the higher is the quality. That’s just wrong – take the ﻿﻿Maxi C﻿﻿limber for example. Although, I’m not saying it applies to everything. I think I speak for almost every mother when I say that when we have children, we like to consider factors before buying – whether it’s something from the grocery and yes, exercise machines. So, how much does a Maxi Climber cost?